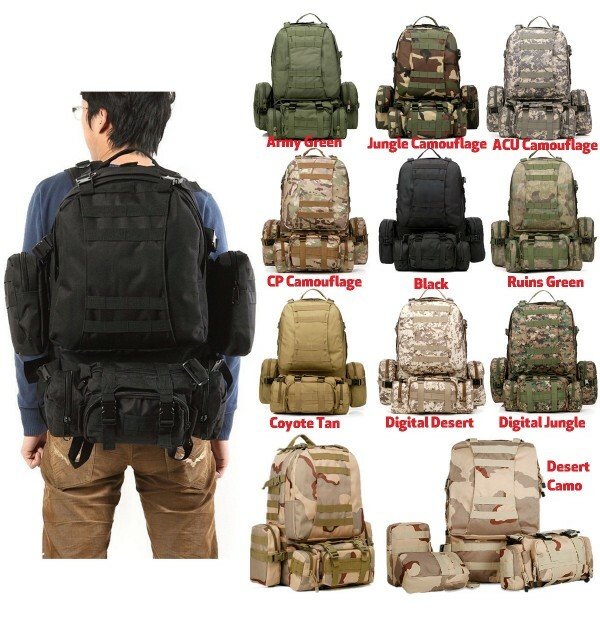 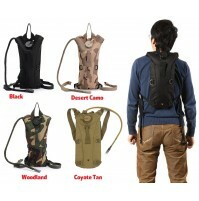 * The Backpack is constructed with waterproof 600D Nylon material. 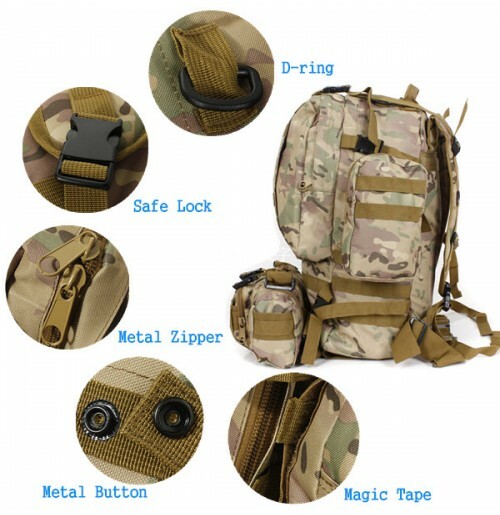 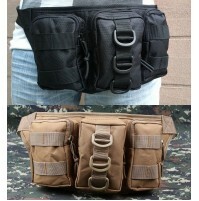 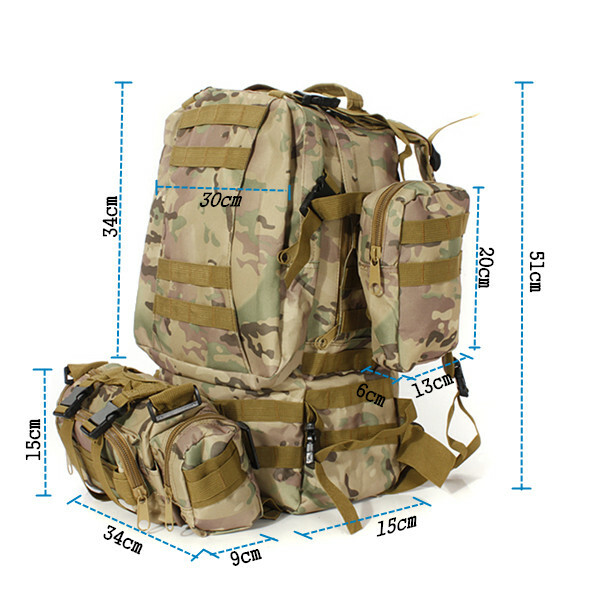 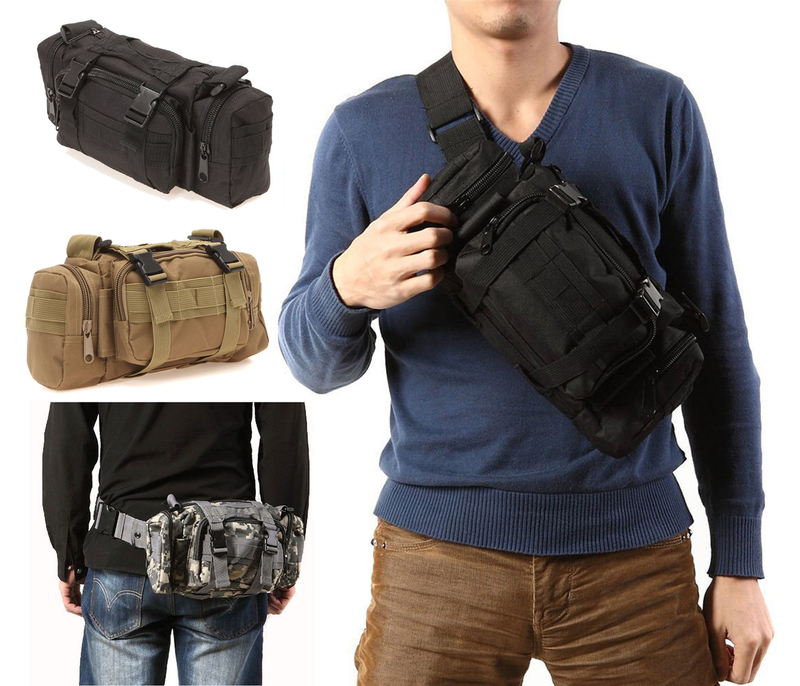 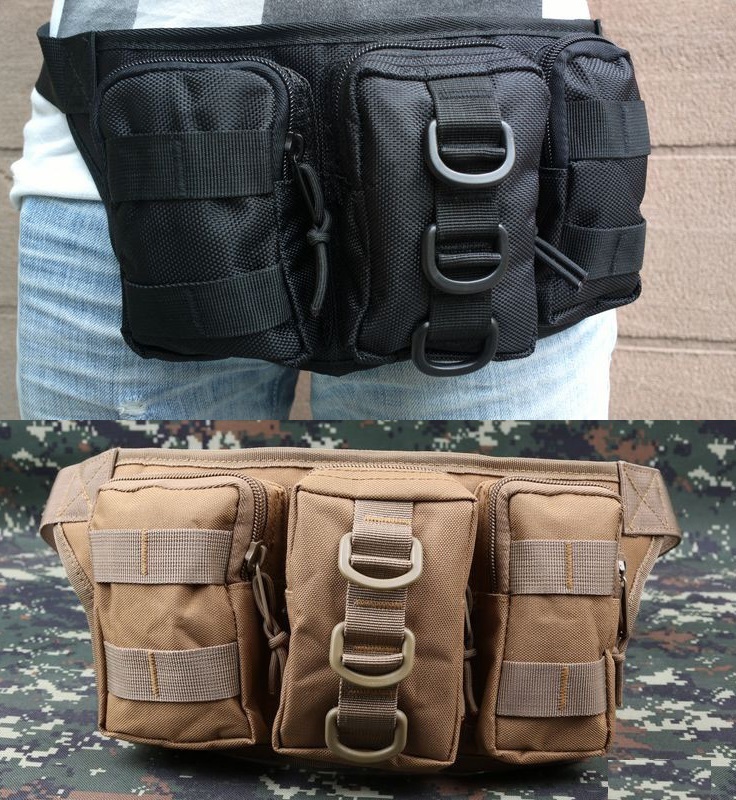 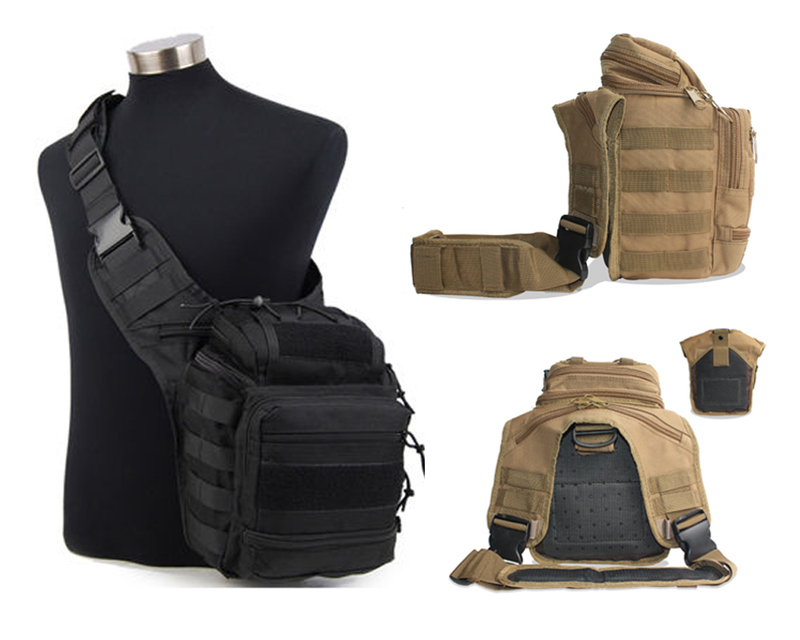 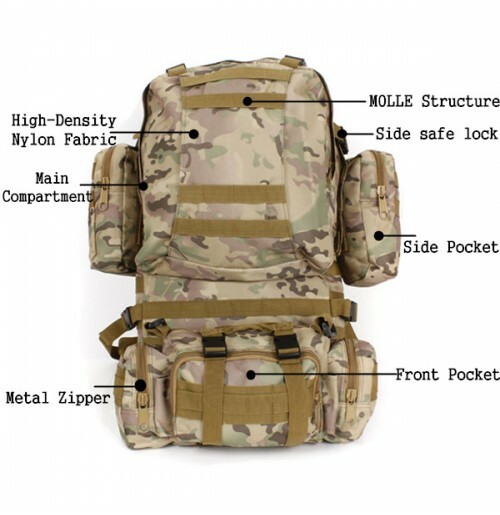 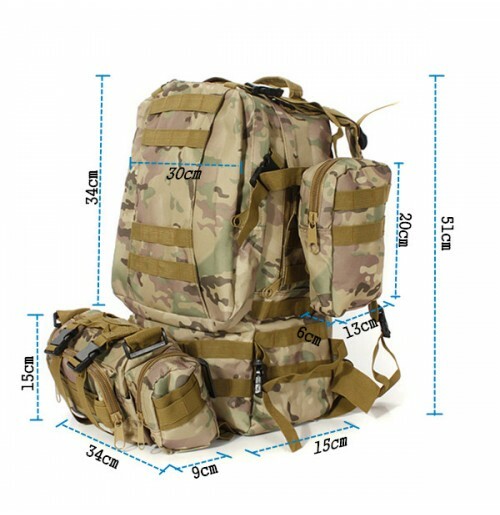 * Molle design, molle belt on the fornt and two sides. 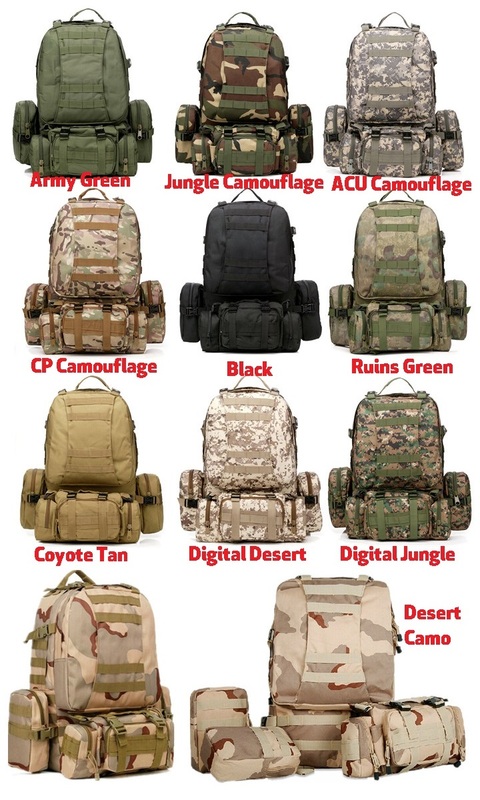 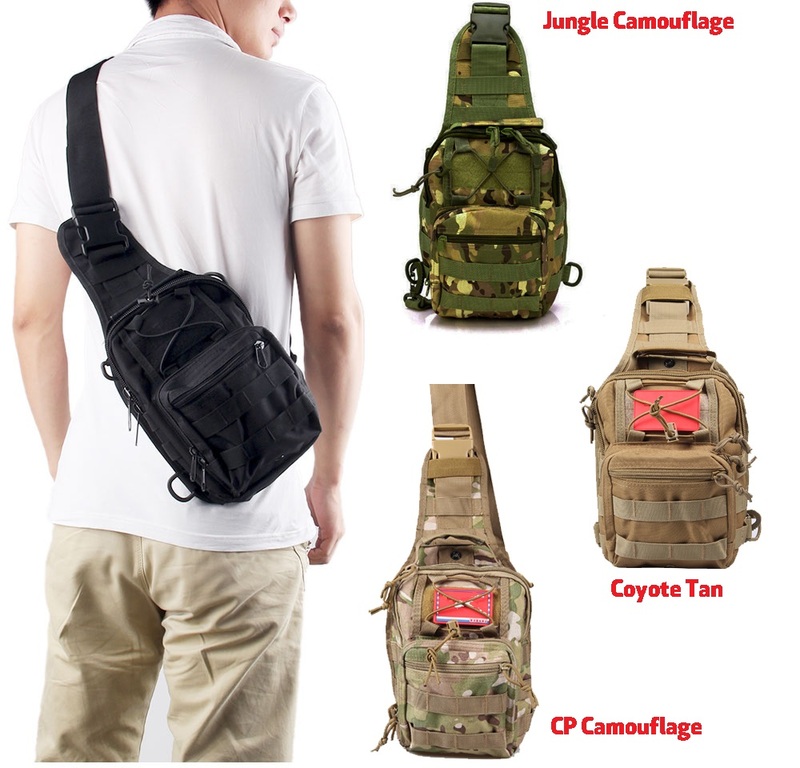 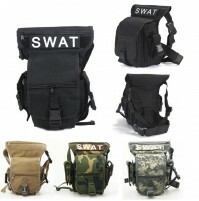 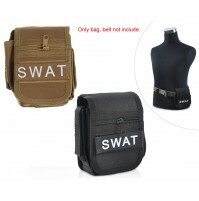 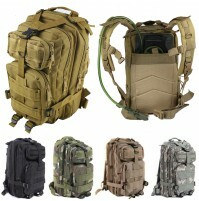 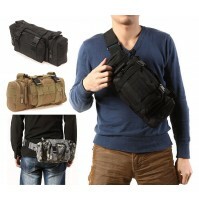 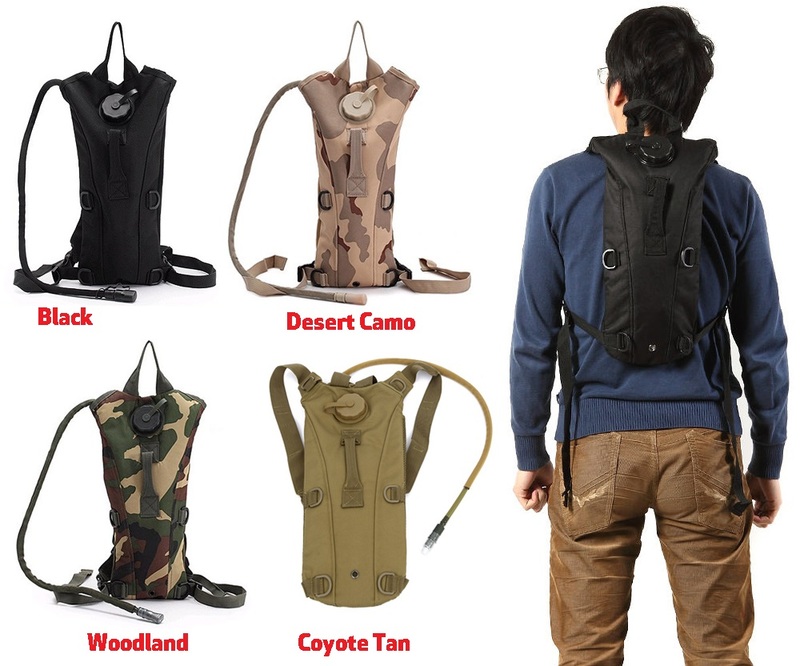 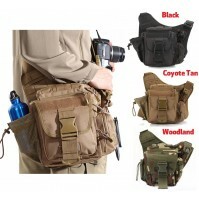 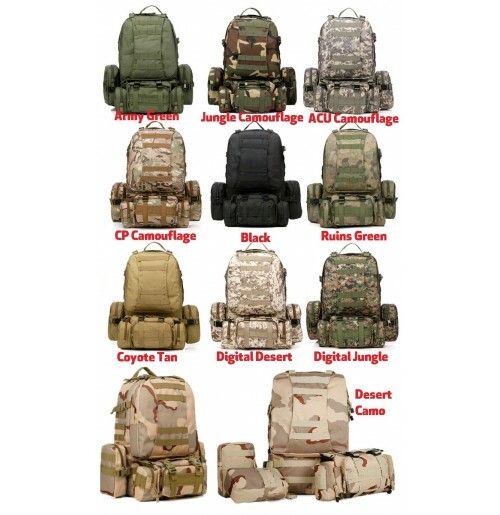 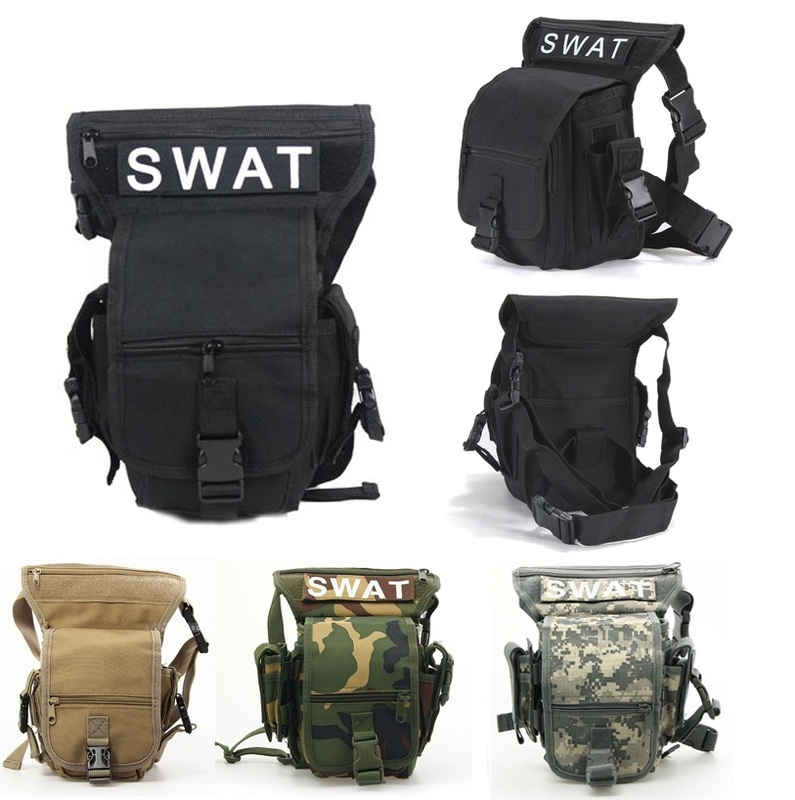 * With 3 detachable molle pouches attached on front and two sides. 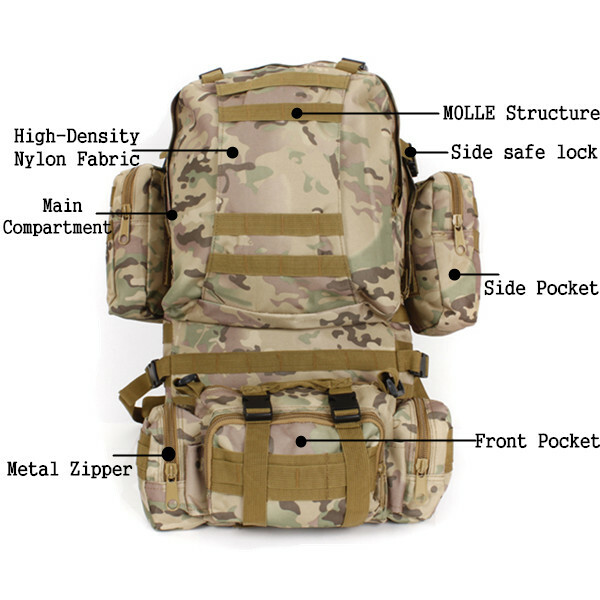 * An interlayer is hidden inside the up-front pocket. 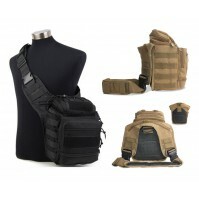 * Padded and adjustable shoulder straps relieve pressure on shoulders while carrying heavy loads. 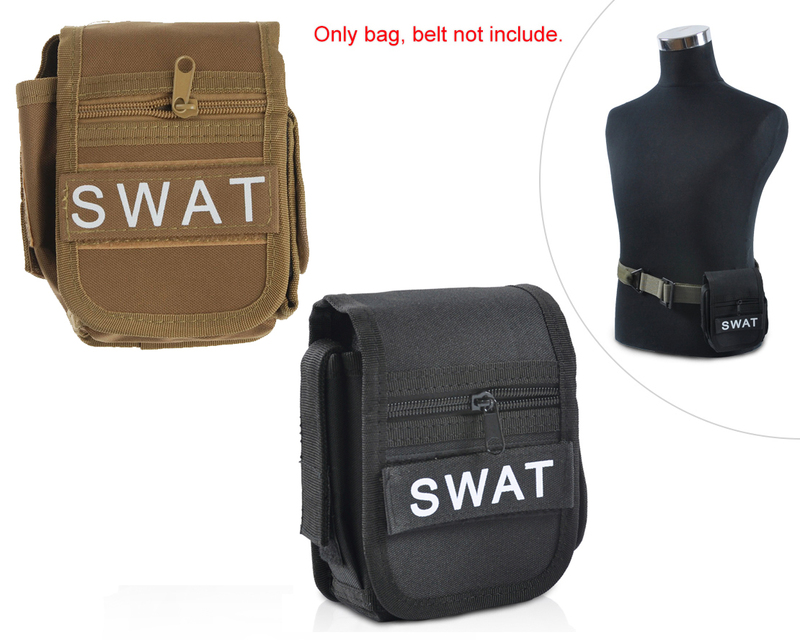 * Endure harsh combat situation.